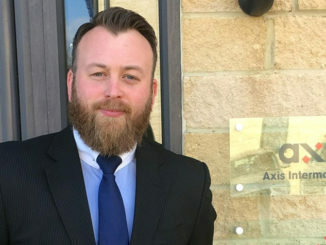 Axis Fleet Management has appointed a new business development and key accounts manager to look after its UK-wide accounts and manage its customer base in the North East of England. 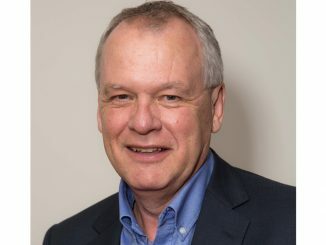 Former Axis Fleet Management operations director Nigel Bailey is taking on the role of MD at trailer repair and maintenance company Bullwell Trailer Solutions. 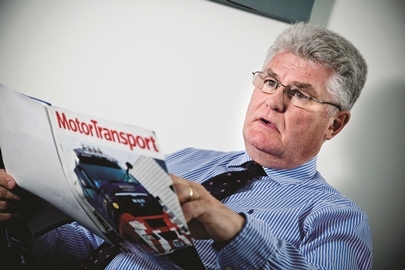 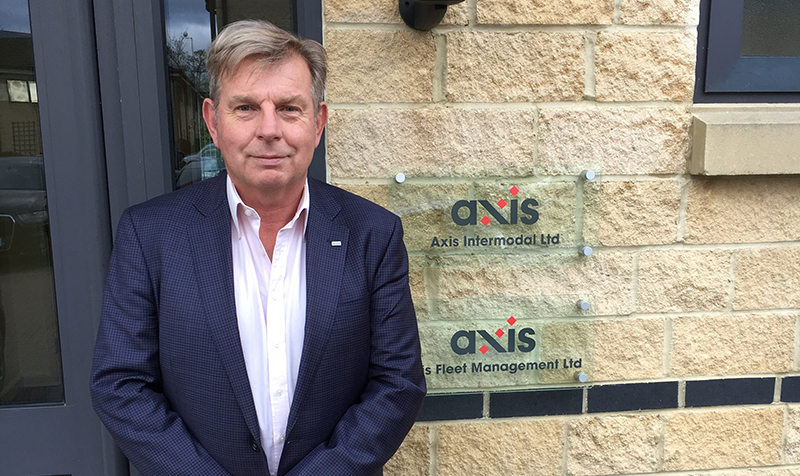 Former MAN Truck and Bus UK CEO Des Evans has joined Axis Fleet Management as a non-executive director.